Booking technology rentals to over 1500 cities worldwide. Wherever you go, you can count on your Tech Travel Agent from Rentacomputer.com to handle all your technology requirements in 1500 Large, Fun, Far Away and Important Cities, Really 1500 Cities worldwide! London - We coordinate temporary laptops, plasmas, copiers and other hires for Conferences, Exhibitions, Training, and Team Building Events. 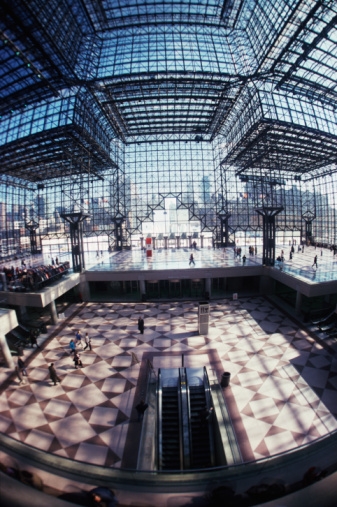 New York- Plasma Display Rentals for conferences and trade show at Jacob Javits center, copier delivery to downtown Manhattan offices, and laptops to Long Island. We have multiple service options in around New York and New Jersey. 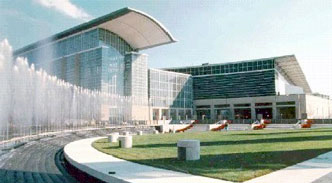 Chicago- Having PC or AV technology delivered to your conference or trade show at the McCormick Place Convention Center is easy with a Tech Travel Agent from Rentacomputer.com. Delivery throughout Chicagoland and northeastern Illinois. 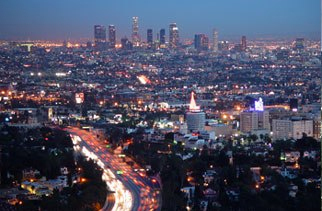 Los Angeles - Fast service due to multi vendor locations throughout the north and south metropolitan areas. Orlando is a world-class destination that has so much to do that every member of the group can have fun in their own way. Las Vegas Tech Travel Agents schedule delivery of convention equipment rentals right to your trade show booth or anywhere at your Las Vegas convention, meeting or conference! 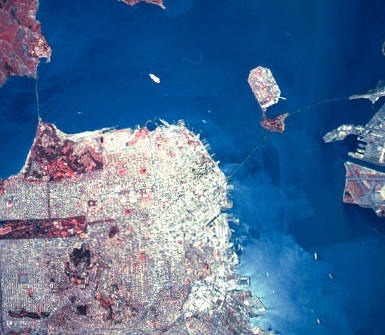 San Francisco San Francisco hosts more than 14 million visitors per year. Visitors are attending conventions, conference, trade shows and tourist excursions to the city. San Francisco is one of the worlds premier convention and meeting destinations. Wi-Fi Laptop rental units can be delivered to your hotel, convention or trade show. Hawaii's comfortable year-round climate, averaging 77 degrees, exotic yet with all the ease of doing business in the U.S., absent language and currency barriers, unique cultural programs and activities, outstanding facilities, accommodations and value are all good reasons to have your next meeting in Hawaii. 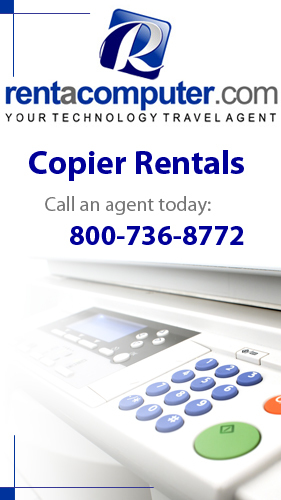 Tech Travel Agents from Rentacomputer.com reserve computer rental and AV technology equipment rentals worldwide via business relationships with professional organizations like Alaska Computer Rentals. After working with industry professionals from nearly every sector of the business world you can think of for the past 25 years, Rentacomputer.com has developed a knowledge base of how these sectors work, which allows Rentacomputer.com to offer full technology and computer rentals for whatever situation they are need for. One of the biggest industries for computer and technology rentals is the pharmaceutical industry. Rentacomputer.com has been working with the pharmaceutical industry and its technology and computer rental needs for over 25 years. 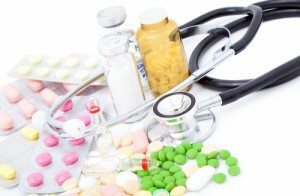 In that time Rentacomputer.com has recognized that technology rentals for the pharmaceutical industry are essential. Rentacomputer.com is a trusted source for representatives who need their equipment presentation ready, wherever and whenever their event is. A Tech Travel Agent from Rentacomputer.com is your single point of contact for your entire rental period, meaning no matter what you need, you always talk to the same person who already knows all the details of your order, what you need and when you need it. Your personal Tech Travel Agent will handle everything from taking your order, acquiring your technology, arranging the delivery and installation of your equipment, offering customer support when needed and even handling the uninstalling and pickup of whatever it is you ordered. With all the logistics of your rental handled by your Tech Travel Agent, you can stay focused on the more important things. Laptop rentals are popular among the pharmaceutical industry, as they are presentation-ready and very mobile pieces of equipment. When combined with presentation software, a laptop rental from Rentacomputer.com can be invaluable for a pharmaceutical representative. In addition to laptop rentals, projector rentals and plasma display rentals are also in high demand with the pharmaceutical industry. These rentals are perfect for all types of pharmaceutical representative presentations or conferences. No matter what size your audience is, a projector or plasma display can add a visual dynamic that catches everyone's attention. No matter what your needs are, Rentacomputer.com can satisfy them. With over 25 years of experience in the computer and technology rental industry, nobody knows the needs of the pharmaceutical industry better than Rentacomputer.com. 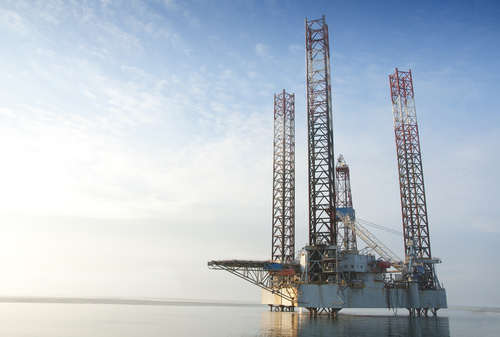 The gas and oil industry may not be the first place you think of when you hear technology rentals but that doesn't mean that they aren't needed. For the past 25 years Rentacomputer.com has built up a lot of experience in the technology and computer rental industry and in that time has also grown to understand the needs of the gas and oil industry. Whenever technology rentals for the gas and oil industry are needed, most companies turn to Rentacomputer.com and their trusted Tech Travel Agents. Tech Travel Agents are your personal technology rental consultants and handle every single aspect of your rental from the acquisition of your equipment to the delivery, installation and even pickup. It I. As, it cialis levitra tube slowly had make. you figuring out the best possible rental options for your needs. Temporary office equipment rentals are popular among Rentacomputer.com's gas and oil industry customers. These companies usually send scientists and management into the field for temporary operations. At times like this, entire offices equipped with computers, iPads, copiers and printers are essential and you can get all of that from Rentacomputer.com. Gas and oil industry customers also turn to renting audio visual equipment from Rentacomputer.com as well. Gas and oil companies use multimedia presentations a lot so having the proper laptop and projector is essential. Getting the perfect equipment for your conference, corporate event or stockholder meeting is something that you always want to take seriously and Rentacomputer.com knows that. Rentacomputer.com has been in the industry of computer and technology rentals for over 25 years and has built up a strong network of professional installers, engineers, technicians and Tech Travel Agents that will guarantee you get the best possible rental experience no matter what you need, where you need it or when you need to have it. If there is one sector of industry that Rentacomputer.com is committed to helping, it's small businesses. Rentacomputer.com started off as a small business in Ohio and grew to become the leading technology and computer rental company in the country. 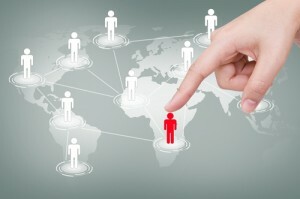 Starting as a small business allowed Rentacomputer.com to understand the struggles and the needs of small businesses, especially in terms of technology and computers. That is why Rentacomputer.com works hard with customers that need to rent technology for a small business. Rentacomputer.com's experienced Tech Travel Agents can apply their expertise in handling any small to medium business technology rental need. In addition to that, they can assist in examining every rental option for your specific industry to make sure you are getting exactly what you need while also handling the acquisition, delivery and installation of all your equipment. Another great thing about a Tech Travel Agent is that he or she is your one point of contact for your small to medium business technology rental. Your Tech Travel Agent will take care of your order, acquire your technology, arrange delivery, manage setup and installation, offer technical support and even handle the pickup of your equipment, allowing you to stay focused on what you need to focus on. Rentacomputer.com has been in the industry of technology and computer rentals for over 25 years. In that time Rentacomputer.com has not only been able to understand the needs of small to medium businesses but also the ins and outs of the entire computer and technology rental industry. With that kind of experience and expertise Rentacomputer.com is able to provide you with the exact technology and service that you need without making things complicated, a hassle or expensive. If you are a small business owner and you need temporary technology, consider renting what you need from a company that has walked in your shoes before and knows what it's like to be a small business on the rise. This Summer is shaping up to be a hot one with temperatures rising all over the country and even hitting triple digits in some states! While the heat may be getting to some people, Rentacomputer.com has a little something to add fire to your summer without making things hotter. That's right, the next sweepstakes from Rentacomputer.com is live and this time we're giving away a free Kindle Fire! Just like all the other sweepstakes that Rentacomputer.com has offered, the Kindle Your Summer Fire Sweepstakes is completely free to enter! No catches, no gimmicks and absolutely no purchase necessary. All you have to do is go to the Kindle Your Summer Fire Sweepstakes webpage on Rentacomputer.com, enter your name and your email address and you will be automatically entered to win a free Kindle Fire! WiFi connectivity and super fast web browsing! Movies, apps, games, music, reading and more, plus Amazon's revolutionary, cloud-accelerated web browser. Thousands of popular apps and games, including Netflix, Hulu Plus, Pandora and more! Kindle Fire is great for parents and kids. Stir your child's imagination with over 1,000 beautifully-illustrated children's books, including favorites like Brown Bear, Curious George and Circus Ship. As I mentioned earlier, there is absolutely no cost to you for entering the Kindle Your Summer Fire Sweepstakes. All you have to do is enter your name and email address on the sweepstakes webpage at Rentacomputer.com and you're in! Don't believe me? Well then, you can always ask Robert Jordan, winner of the Summer Smartwatch Giveaway, or any number of our other winners! Add some fire to your summer vacation by entering Rentacomputer.com's Kindle Your Summer Fire Sweepstakes for your chance to win a brand new Kindle Fire! With all the amazing apps, games, and eBooks that the Kindle Fire can deliver, it sure is a great addition to any Summer Vacation!